BeaglePilot is a project that aims to create an autopilot for Linux-based computers using the BeagleBone (Black) as the hardware blueprint. The project basically concentrates in pushing forward the AP_HAL_Linux of ardupilot. 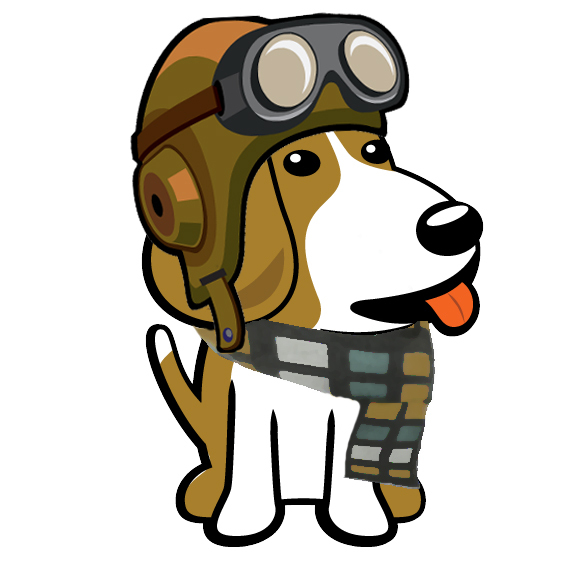 The work performed at BeaglePilot is expected to be merged into ardupilot.